The Computer History Museum in Mountain View has released another foundational piece of software to the world at large: some of the code that gave the world the Xerox Alto computer, which among other things helped inspire a couple of young garage developers, Steves Jobs and Wozniak. To the modern eye, the Alto looks odd – mostly because of the portrait orientation of its screen – but it represents Silicon Valley legend and was the first shot at making the UI visual rather than text. Want to draw things using a mouse? Check. Want a desktop metaphor for the screen? Ditto. WYSIWYG word processor? Ditto-ditto. 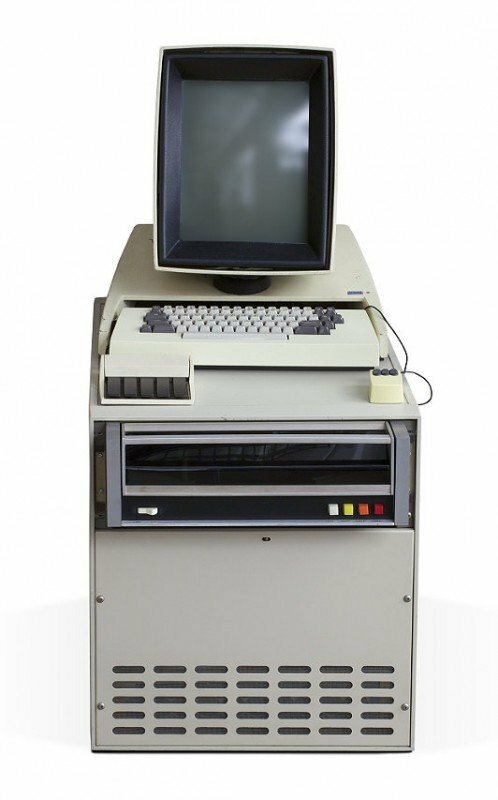 As Xerox PARC alumnus Paul McJones (he worked there on the Star office automation project) describes here, getting the software ready to be shown to the public (with the permission of the Palo Alto Research Centre) was no mean feat. First the original Alto IFS files had to be archived to nine-track tape (software for this was written by Tim Diebert); the tapes were then transferred to eight-millimetre cartridges (James Foote wrote that software); Al Kossow put that lot on CD, and Dan Swinehart got permission to release the files. The file dump includes “snapshots of Alto source code, executables, documentation, font files, and other files from 1975 to 1987”, McJones writes. It includes the Bravo word processor, Markup, Draw and Sil drawing programs, and the Laurel e-mail program. There's also the BCPL, Mesa, Smalltalk, and Lisp programming environments along with various utilities and the Alto's Ethernet implementation. The file system archive is here.